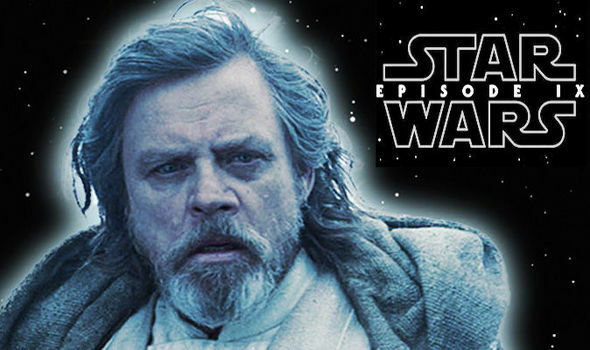 STAR WARS 9 without Luke Skywalker seems impossible but shocking new pictures have fans very worried. No Mark Hamill? No Force Ghost?